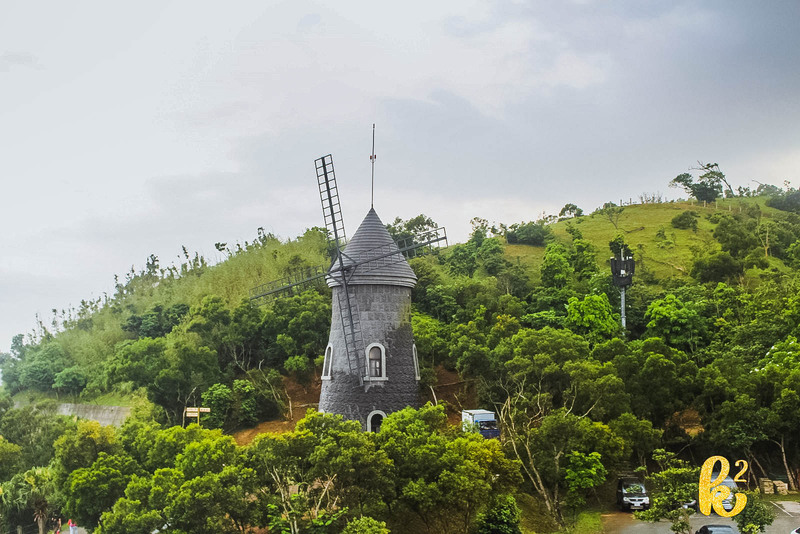 Taiwan is just a short plane ride away from Manila and yet it was never in my list of places to visit. 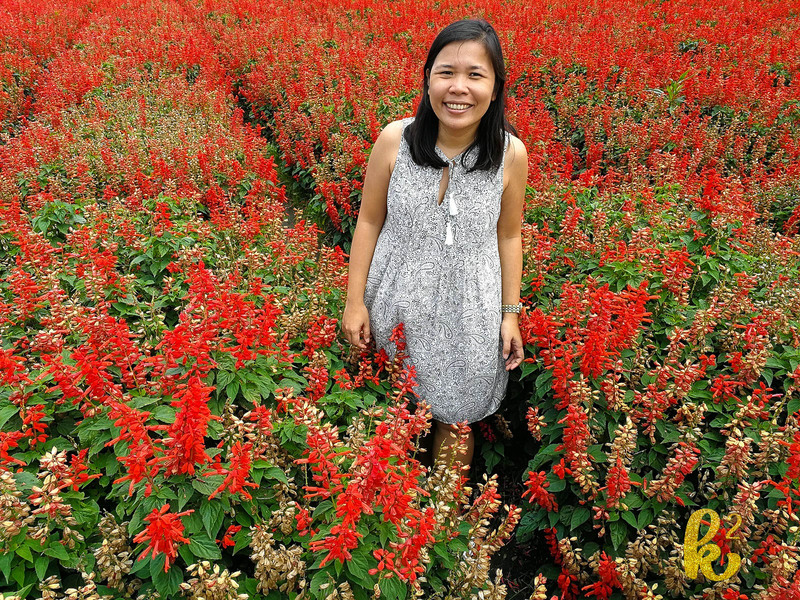 When a temporary visa-free entry for Filipinos was offered, I started to become interested in visiting this country. 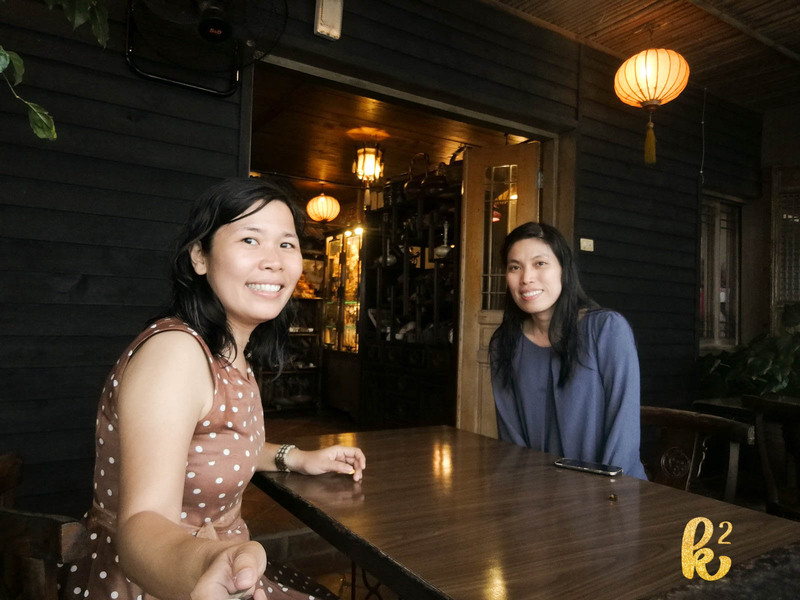 My friend, Gail, and I decided to book a trip there when she saw a discounted fare from Eva Air. 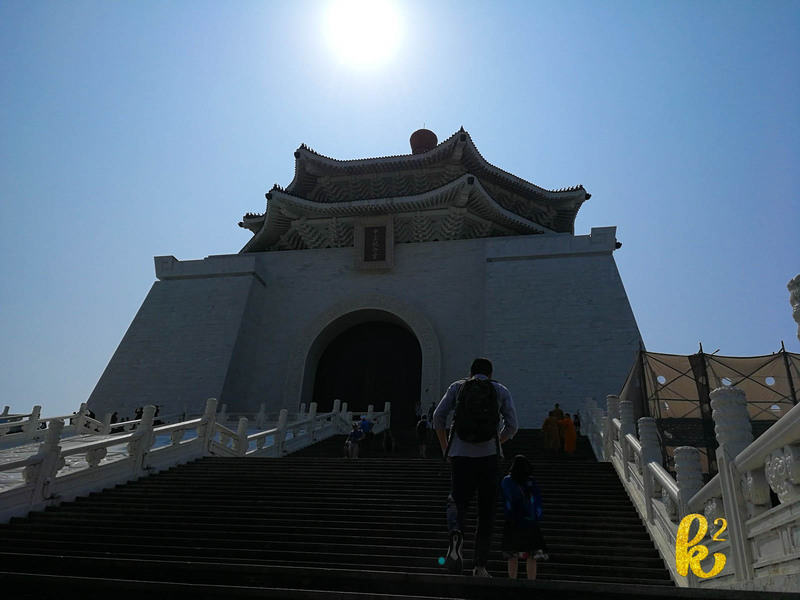 I never regretted my decision to visit Taiwan. I even want to go back. 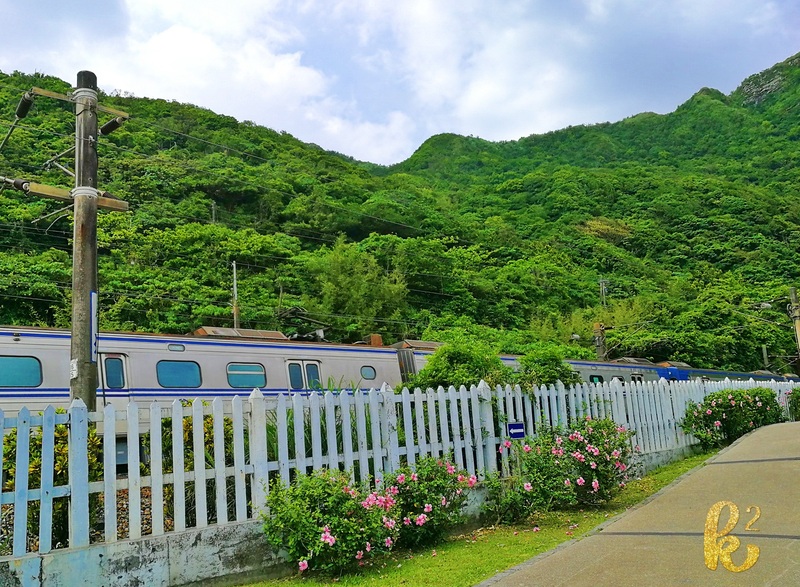 There are still a lot of places in Taiwan that I want to explore. 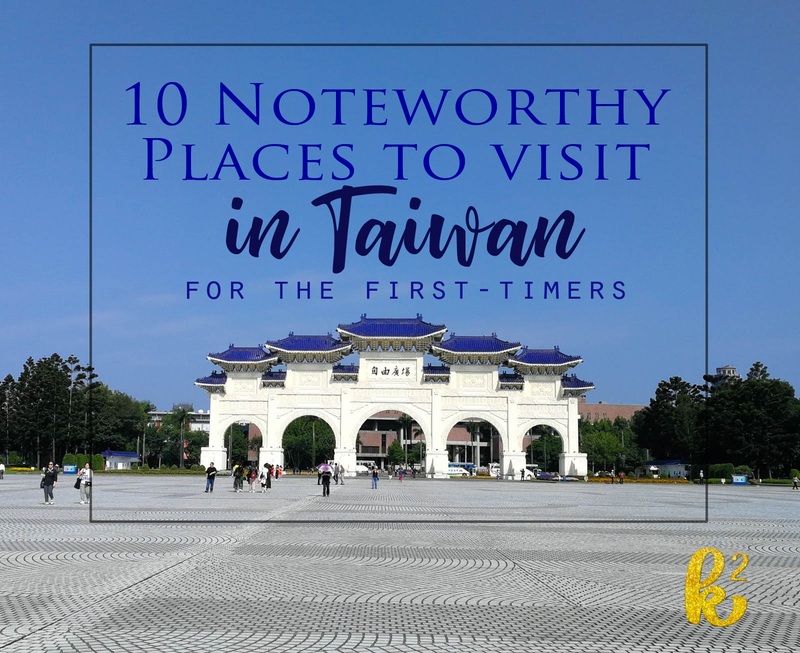 Since I enjoyed my stay in Taiwan, I have listed the top 10 places we visited. 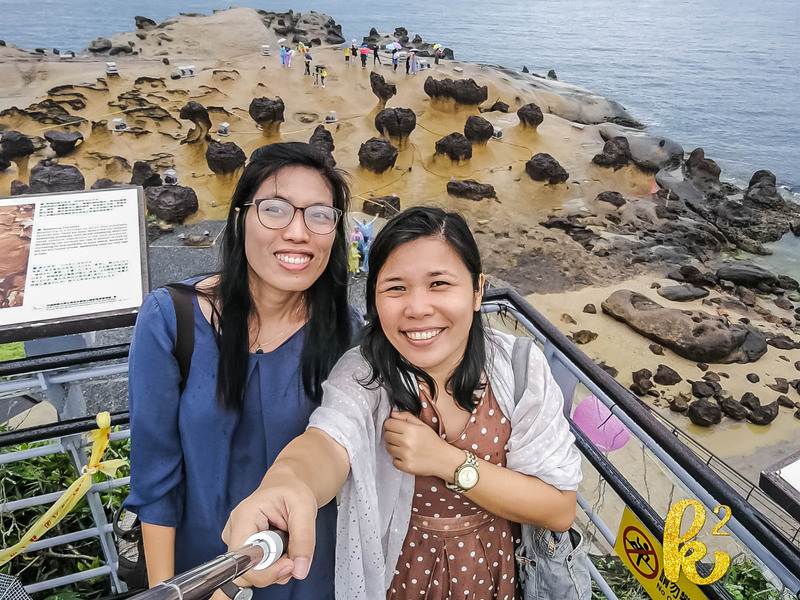 We had 4 whole days to spend in Taiwan and we made sure we get to different interesting places. The list was written in random order. It is a vast complex. The museum houses three floors (and a basement) of artifacts. These are just few of the interesting pieces I saw. I took photos of non-blue ceramics because they had interesting colors that caught my eye. 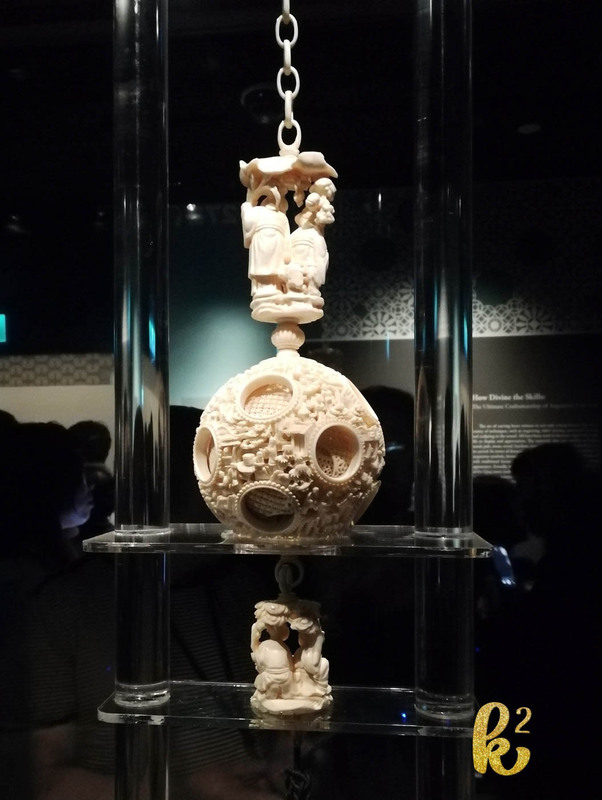 This one is an intricate carving of an ivory ball said to be made from a single elephant tusk. That is a huge tusk so imagine how large the elephant was. 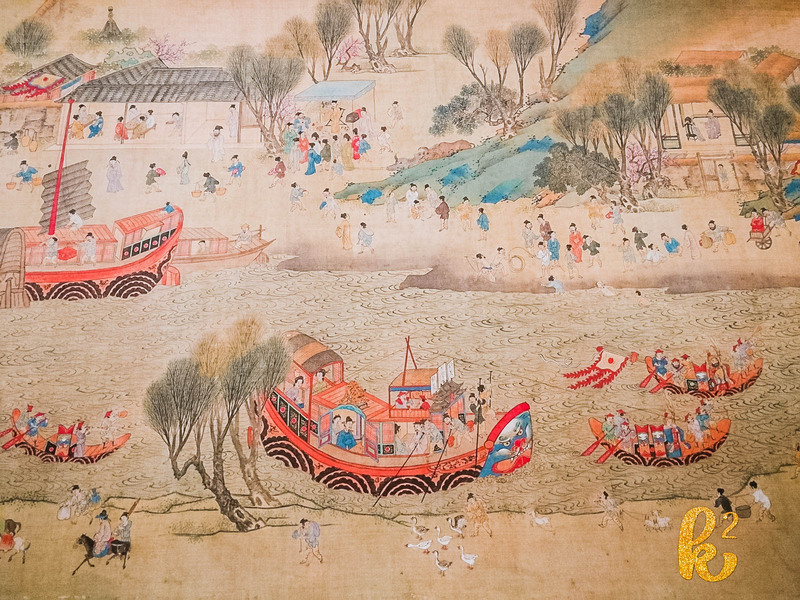 “Suzhou Fakes” This work is a forgery but it was so good that it deserved special attention in this exhibit. 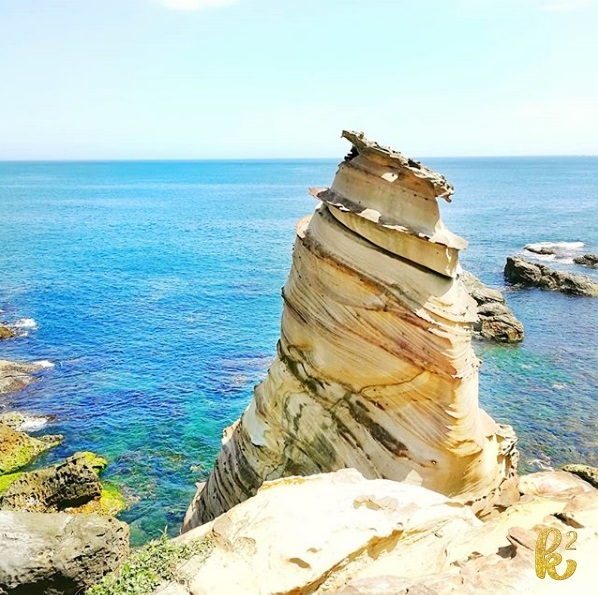 The northeast coast of Taiwan has interesting seascapes. The sea creates a coastline of sculptures. 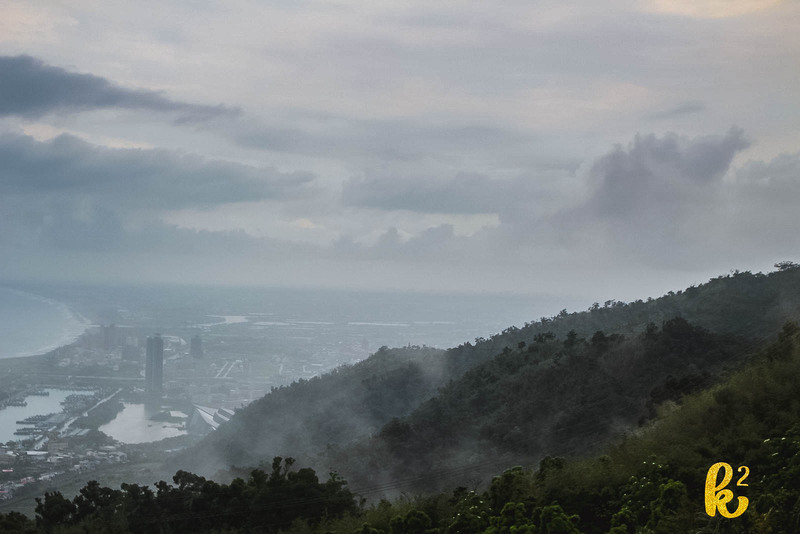 I also love how awesome the mountains are in Nanya. We went on a Monday. Too bad the lighthouse was closed. We spent our time in this area. It was beautiful here. We chanced upon an artist trying to set up his tools. We were waiting for him to start painting but it started to rain. We hope he was still able to complete his work despite the rain. Bonus: We took a Klook tour. 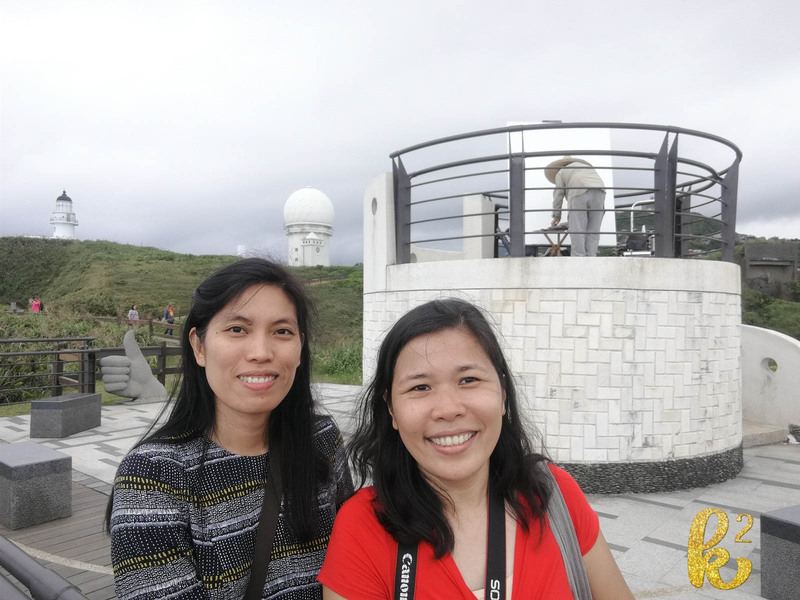 We spent time at the Waiao Tourist Center which overlooks the city of Yilan. 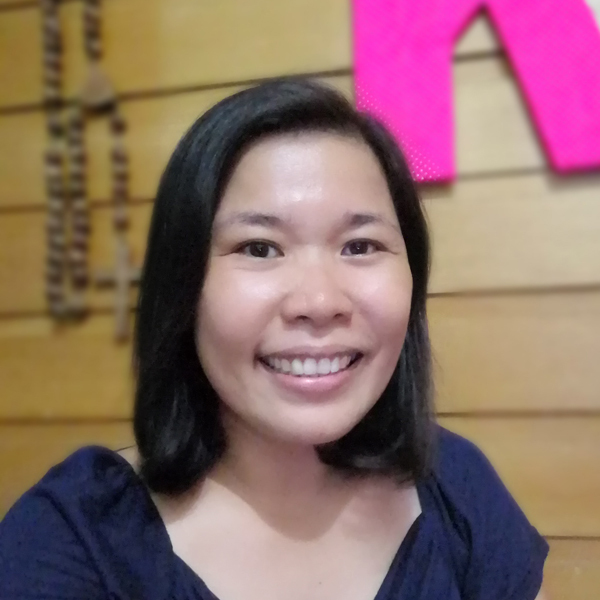 This is my affiliate link to Klook: Klook discount You get a discount when you book through this link and I will get a reward, too. The tunnel was 2 kms long. My friend, Gail, was on a bike because she knows how and I don’t. 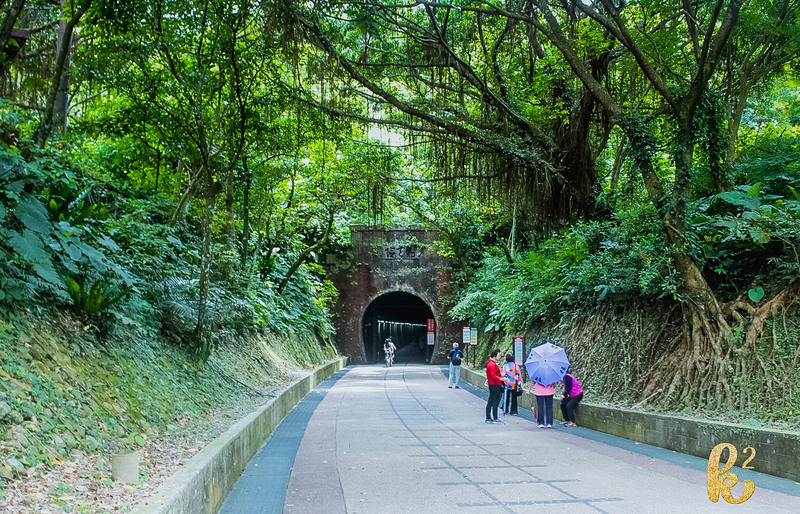 This tunnel is now being used for biking. This was the moment when knowing how to bike was essential. I walked a total of 4 kilometers alone. 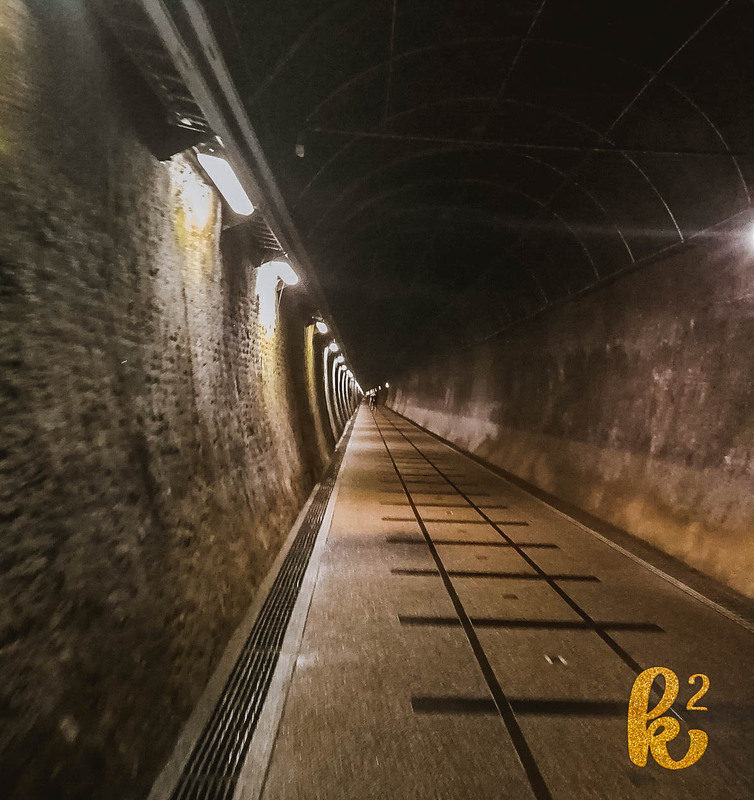 Being alone in a cold, dark tunnel can feed scary thoughts into my imaginative brain. Good thing I met cycling people every several meters or so. This is what we can see after exiting the tunnel. There was another parallel tunnel for the trains. 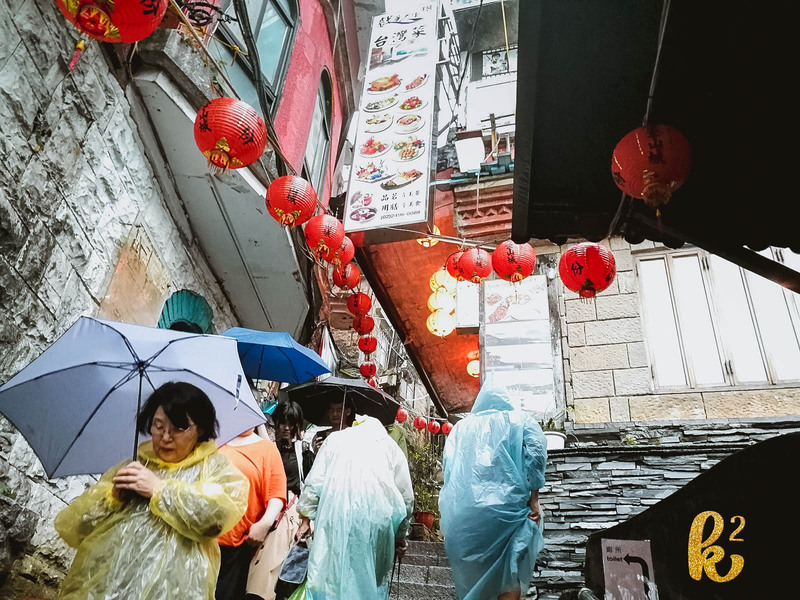 Jiufen is a mountain town known for its intricate alleyways peppered with different shops. It is also the inspiration for the animated movie, “Spirited Away”. 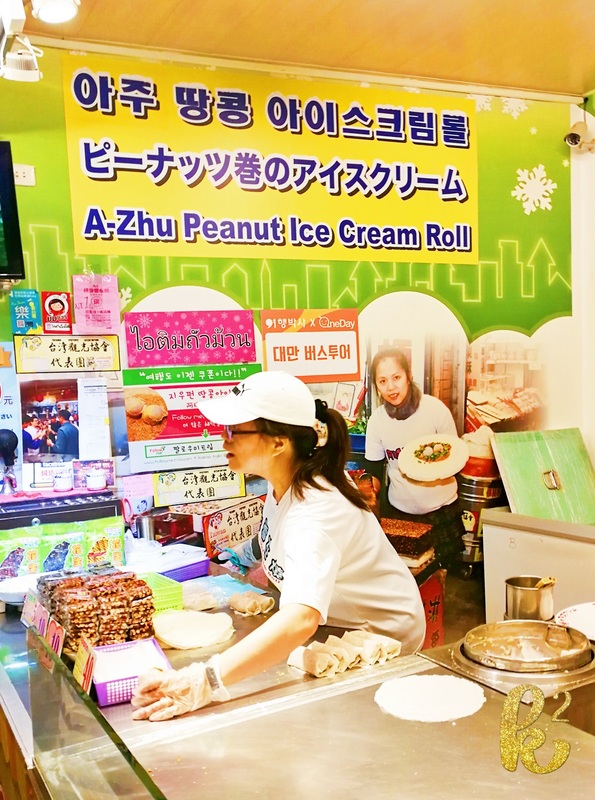 I love the peanut ice cream in this shop. It was raining when we went there which made navigating the alleys a little harder. 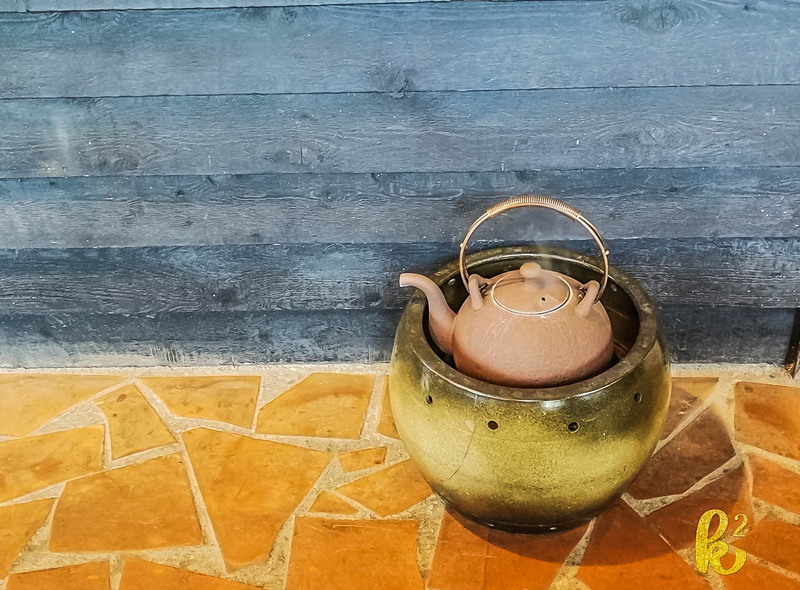 We found time to have tea and we had to go through some tunnel to find this tea place. We went to this old street with a railway station. It is popular for flying sky lanterns. People wrote their wishes on the lantern and released it to the sky for good luck. These people were standing on a working rail track. A bell rings every time there was an incoming train and people would walk to the side for safety. 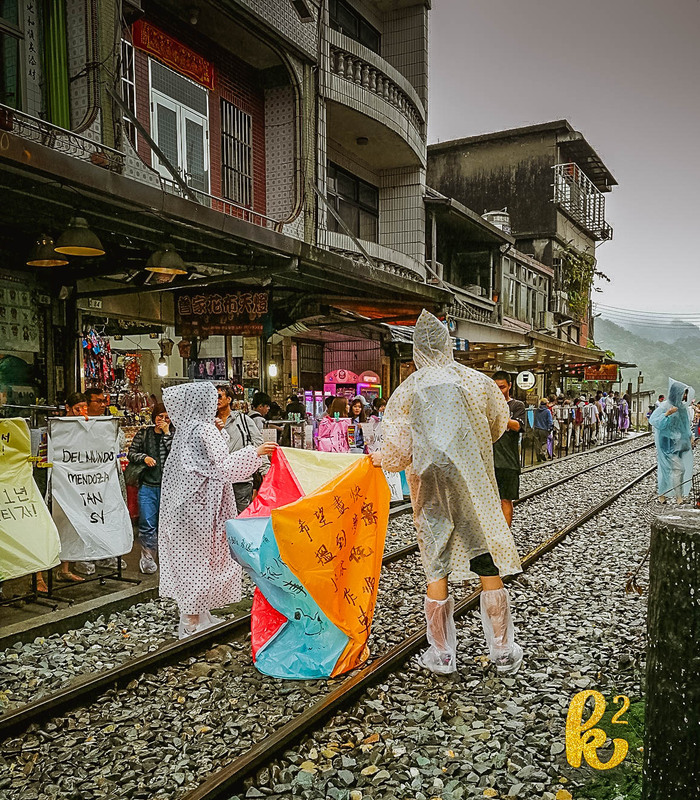 Once the train passes, they would return to position and set up their lanterns again. We went here in the morning of the day we left Taiwan. 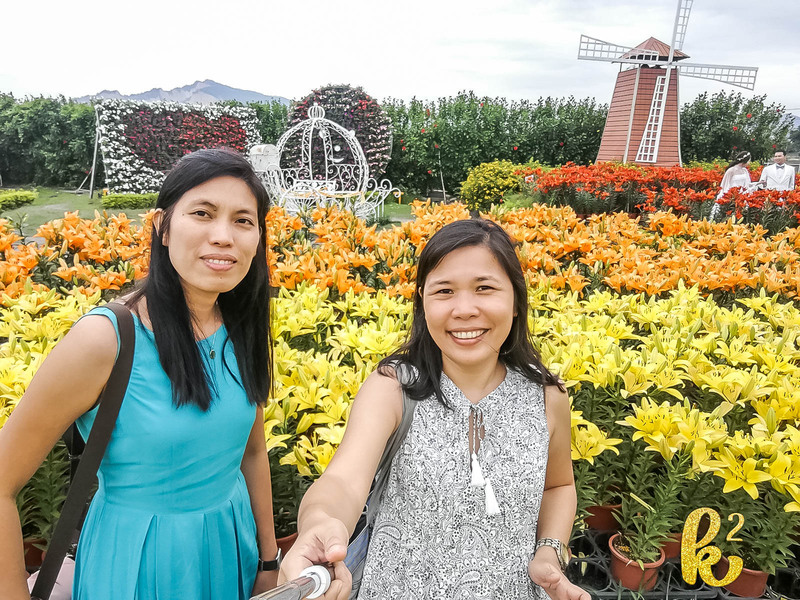 We just wanted to visit the place since we saw how different the MRT station was. 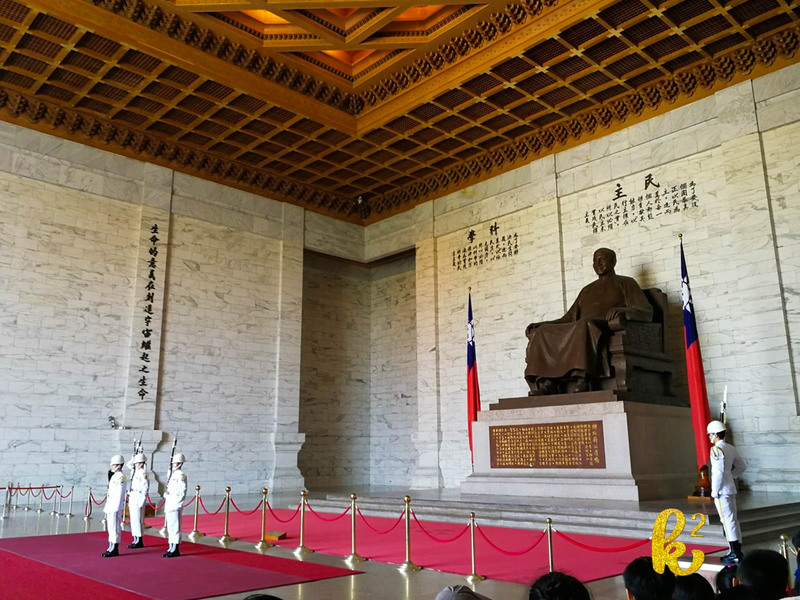 It had gold markers all over the station so it was really special which really showed how important a person Chiang Kai-shek really is in the history of Taiwan. 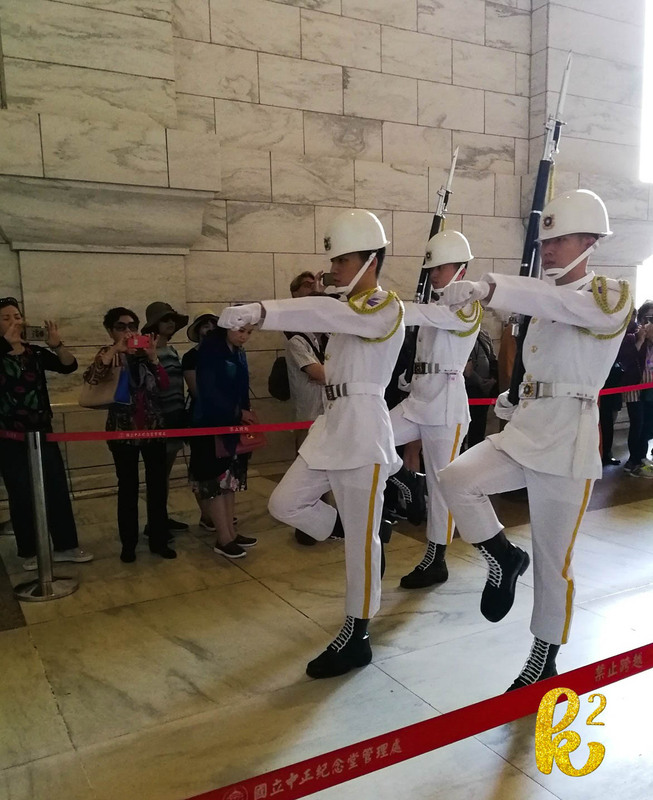 We were lucky to have observed the changing of the guards. 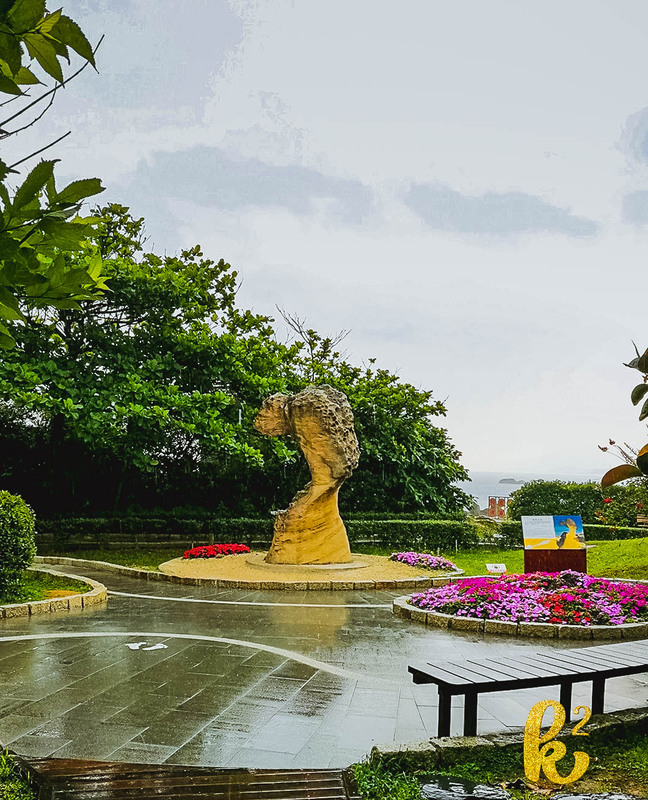 It was unfortunate that it was raining real hard when we went to Yehliu Geopark. The park had all these interesting rock formation. We were given a leaflet which would help us identify the different shapes of rocks. I guess our guide was correct when she said that this would be a good reason to come back. We found some ways to still get a few photos in this park. 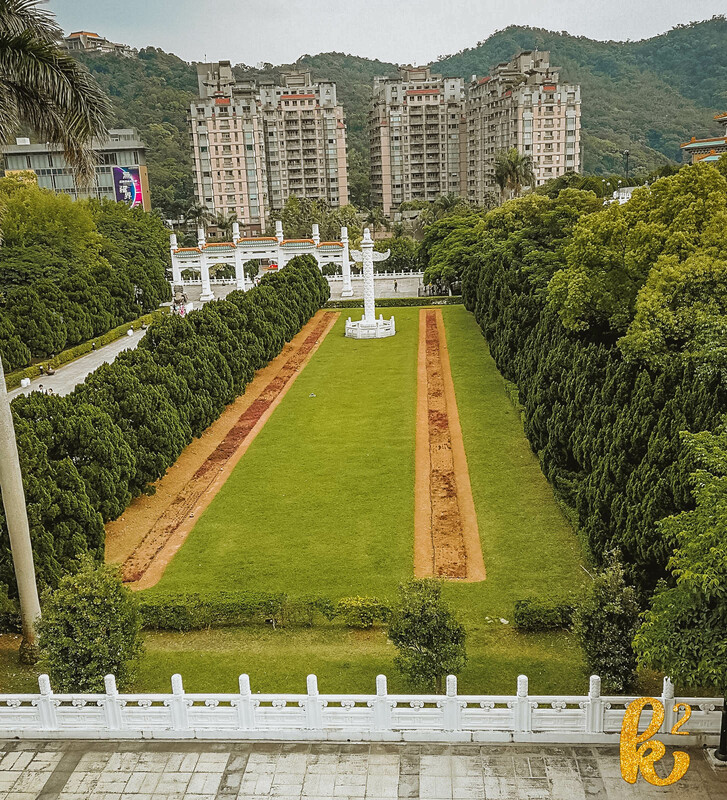 Since we missed the cherry blossom season in Taiwan, we were searching for any park with flowers. 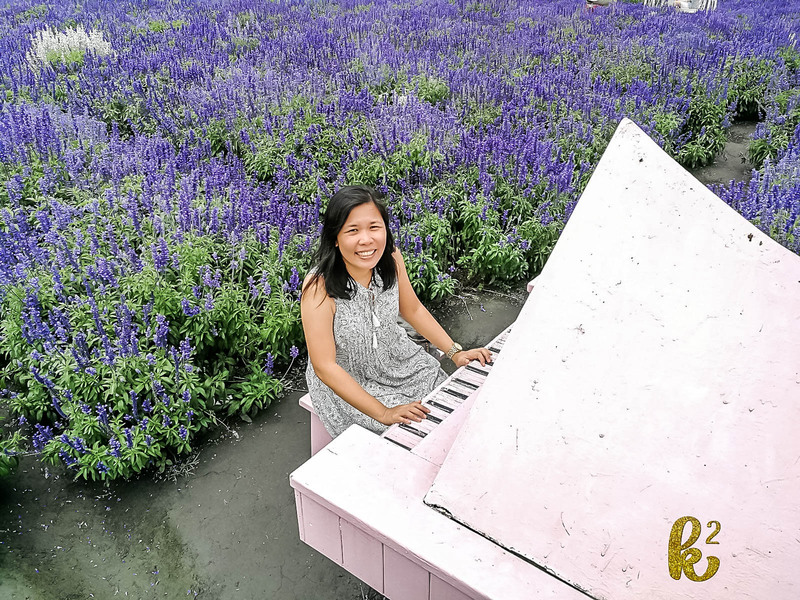 We saw awesome photos of this flower garden in Houli, a town in Taichung. 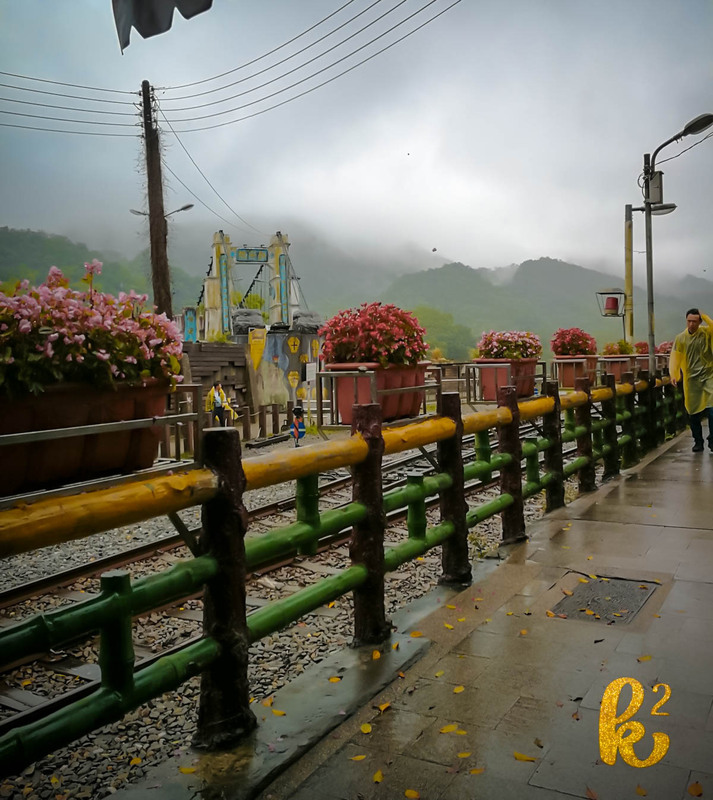 Taichung is located in Central Taiwan which means we have to take a few train rides from Taipei. 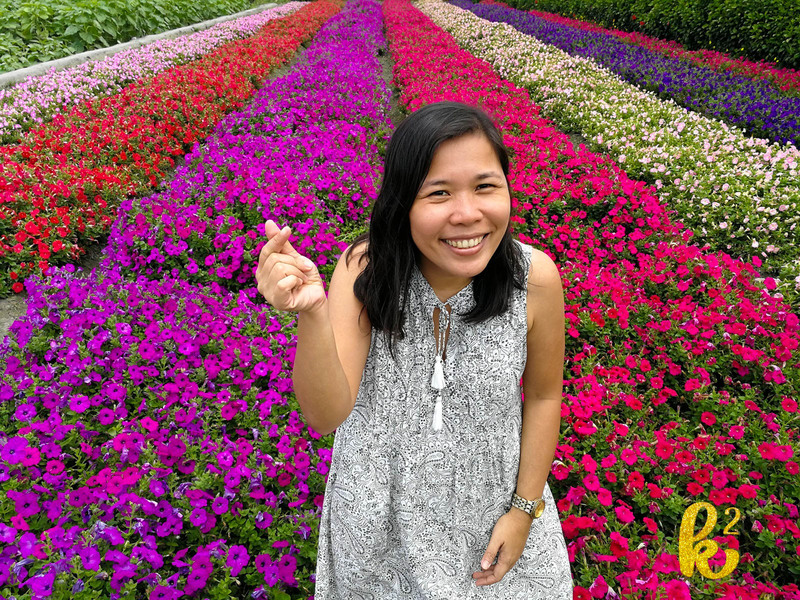 We found no package tours to Taichung so we had to D-I-Y our itinerary. 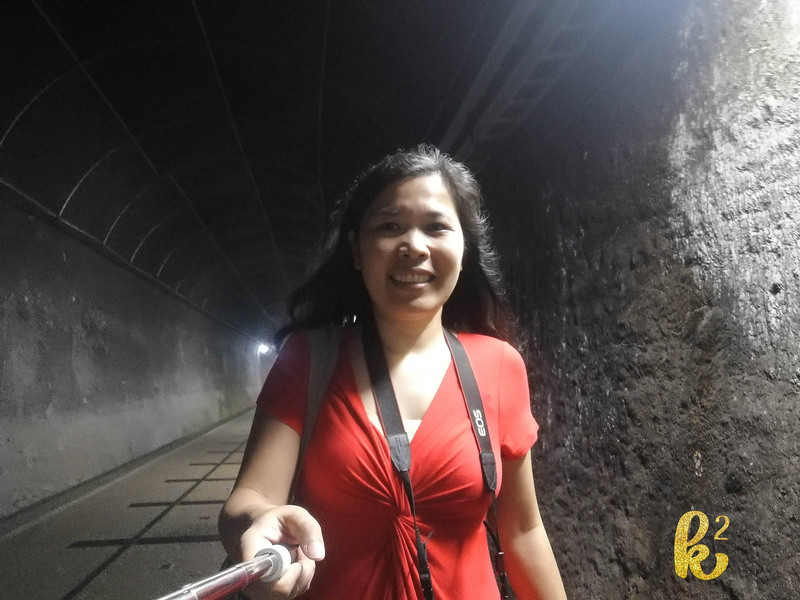 I am thankful to Gail who was very efficient and reliable in researching for directions and navigating different train systems in Taiwan. The flower garden was awesome. You may see me squinting at the sun but Gail and I enjoyed our time in the flower garden. 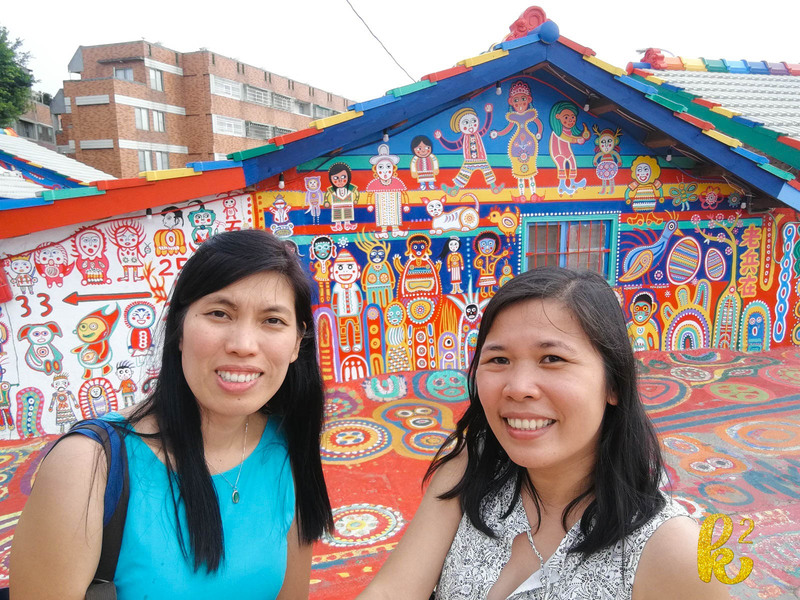 This is a colorful village masterfully done by a military veteran. We were lucky to meet him! 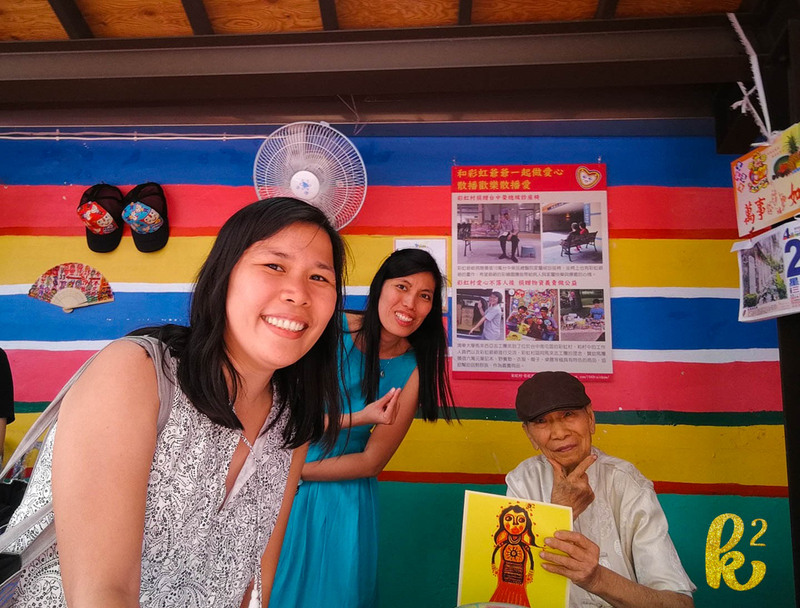 Meet Huang Yung-fu, the artist behind the colorful Rainbow Village. 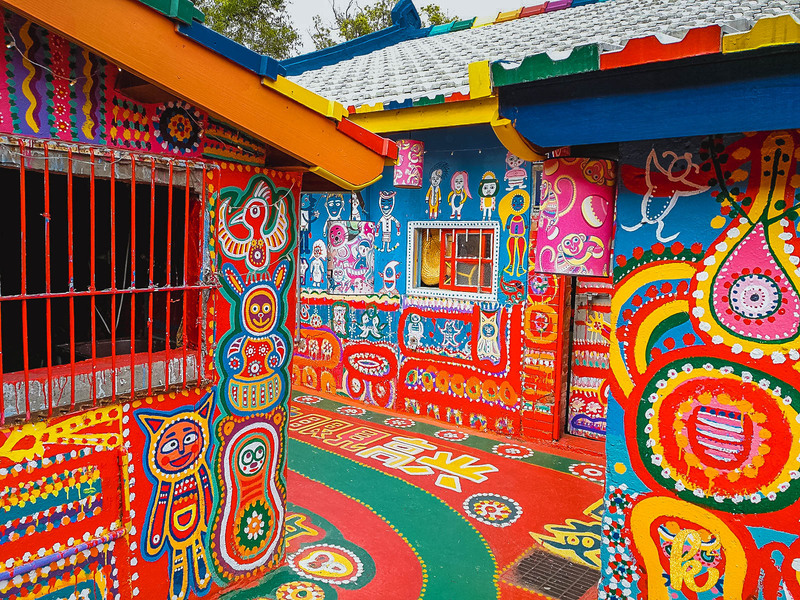 The story goes that when the government planned to demolish and transfer the residents of this village to another location as the complex had become an eyesore, this military veteran picked up his brush and started painting its walls and floors with vibrant colors. The village has become a tourist attraction that the government had no choice but to leave them alone. Clever, eh? 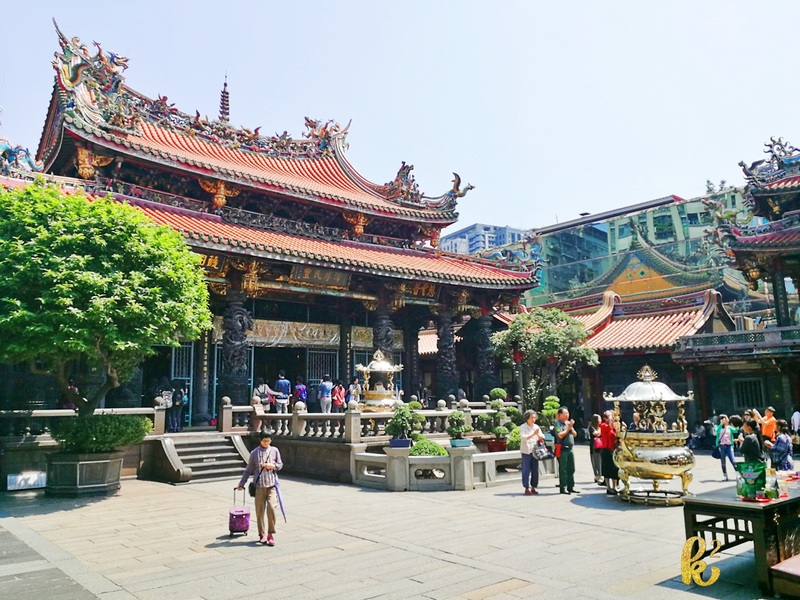 Runner up on this list is the Longshan Temple. We spent a short time in this temple because we had a flight to catch. I know I did not mention Taipei 101 because Gail and I were both acrophobic so we did not visit the observatory. 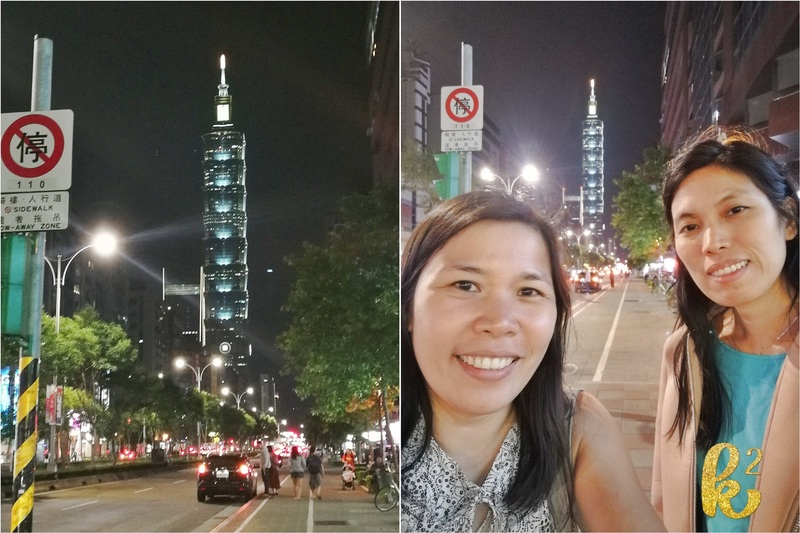 On our last night in Taipei, we realized that our Airbnb was actually near Taipei101. Look at us being touristy. 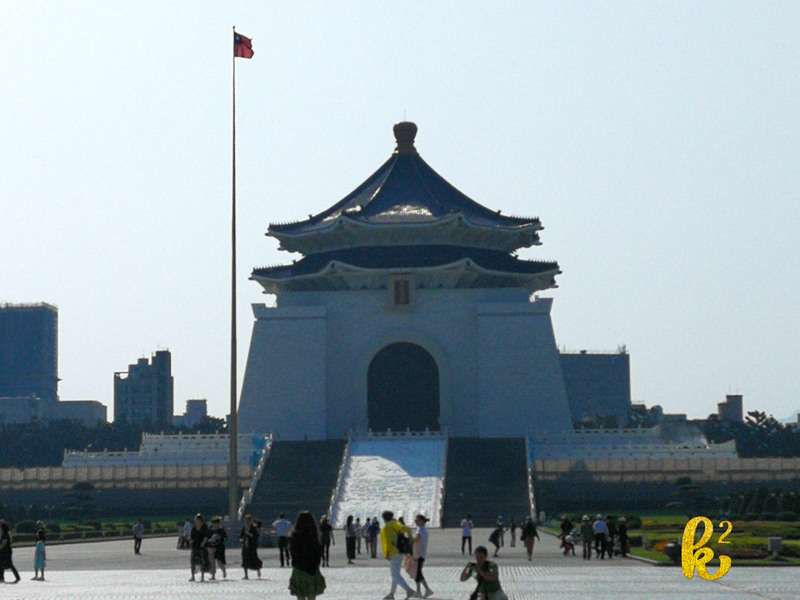 These are but a few of the noteworthy sites to visit in Taiwan. There are still a lot more I am interested to visit! I love your list and how you included so many scenic walking trails. 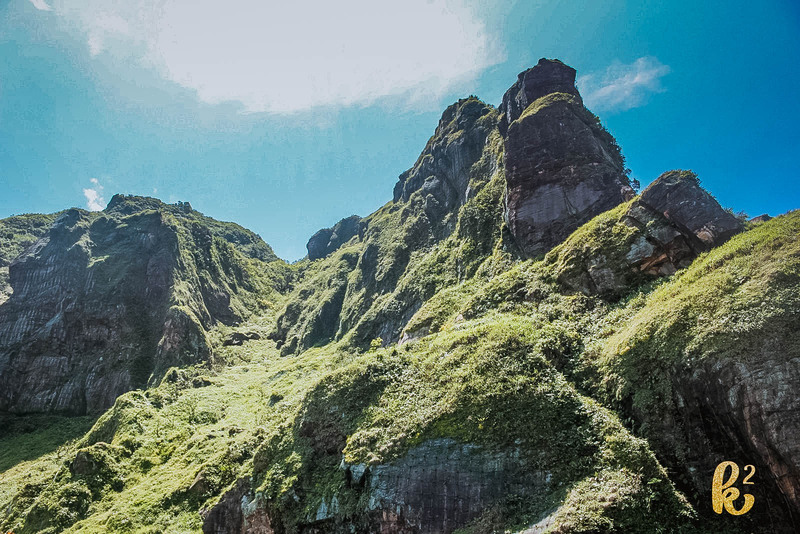 And that geopark looks amazing!!! WOW! This is incredible. What gorgeous landscapes! It’s breathtaking. Awesome! Your description and wonderful photos makes me want to explore that place! Go, Chin! 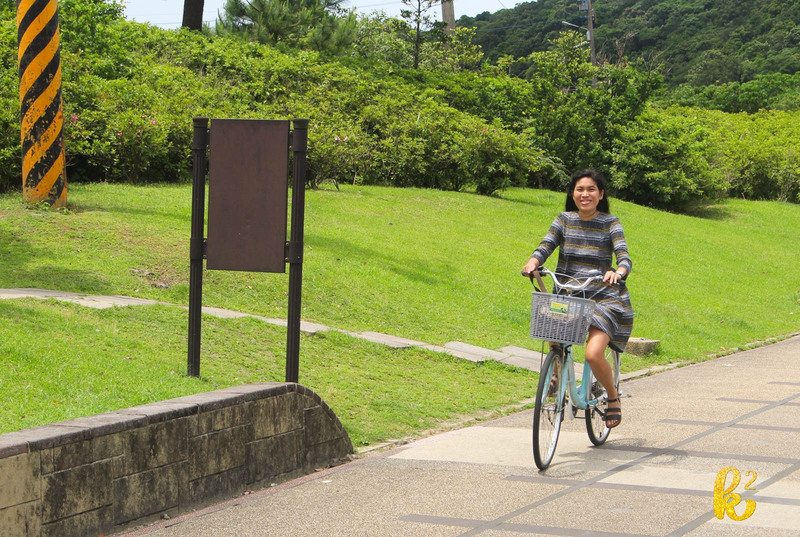 Taiwan exceeded my expectations. 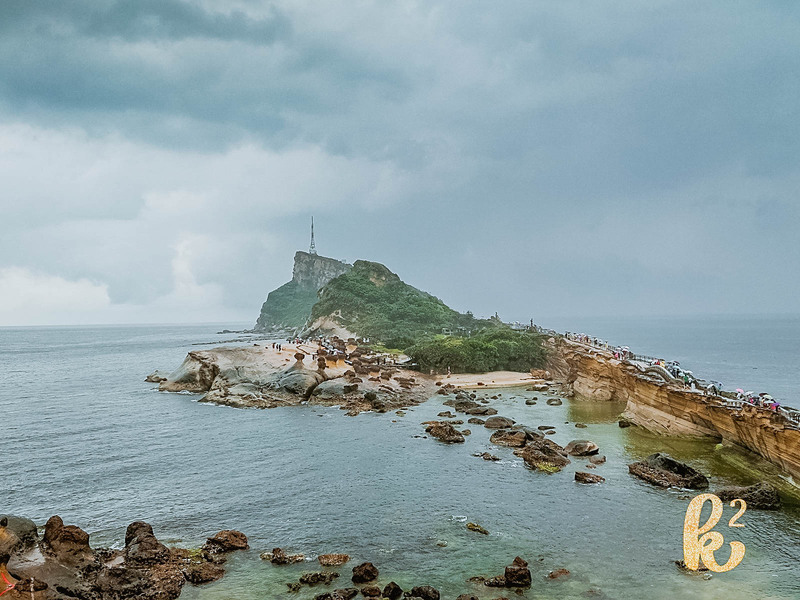 Awesome post, would love to check out all of them in Taiwan, especially the rock formation! 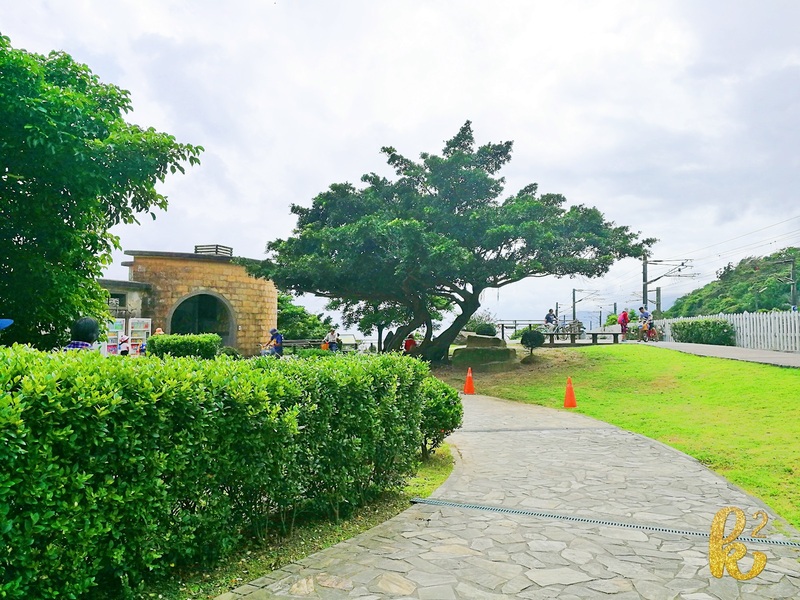 Taiwan is gorgeous! I love nature and it looks like there are a lot of open spaces. Also these sculptures are stunning and very intricate. 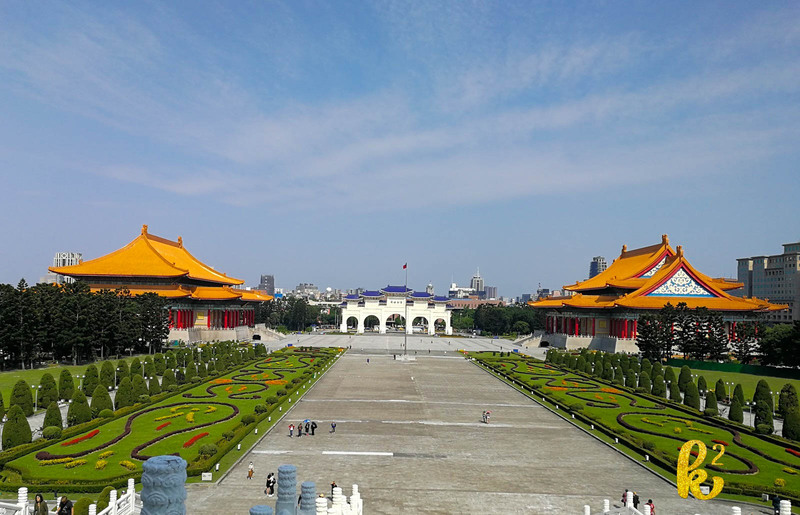 I can’t believe all of the wonderful places in Taiwan you got to visit. 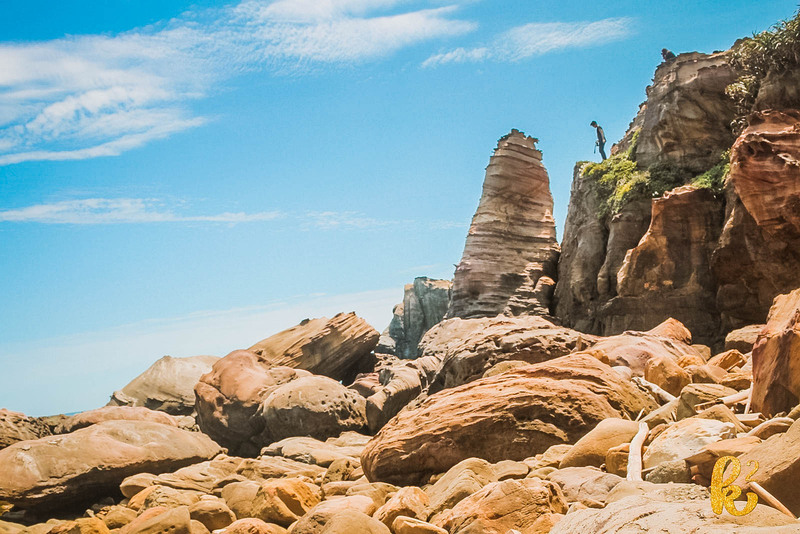 THe Nanya Rock Formation just looks breathtaking! 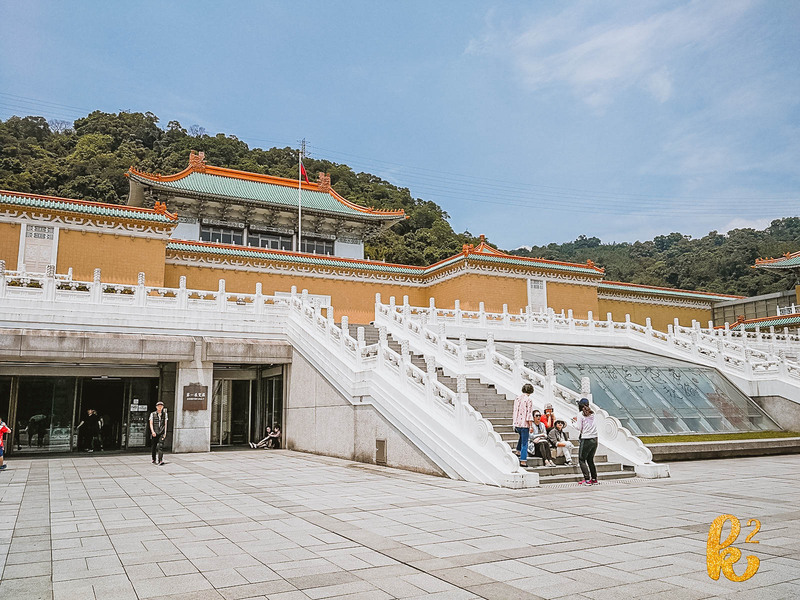 Taiwan is definitely on my list of travels! Great pictures! Breathtaking scenery. 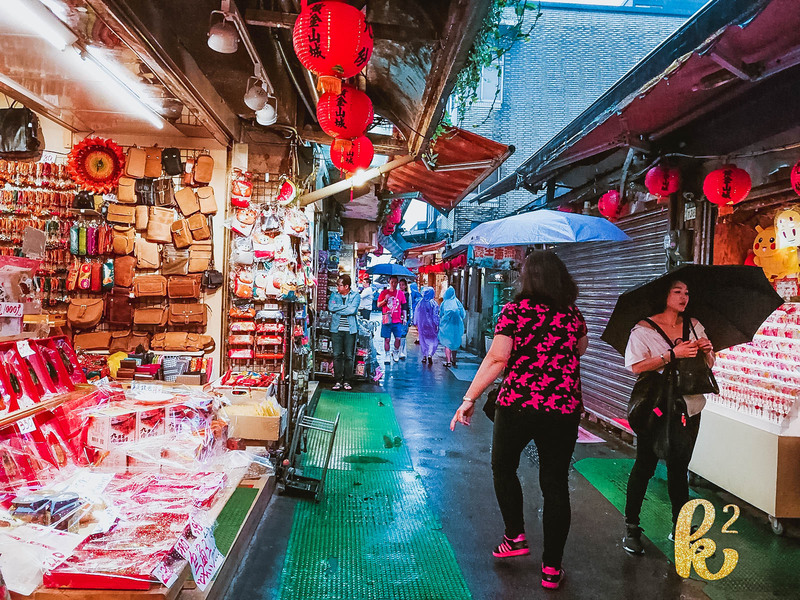 I love the color and the vibrancy of the places you visited in Taiwan. 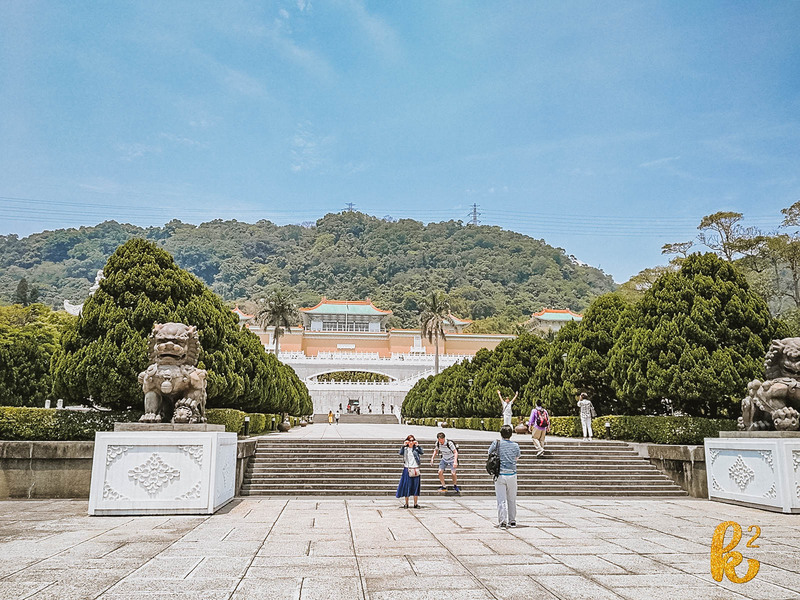 This post (+the pictures, of course) really makes me want to go see Taiwan someday. Wow this is impressive! 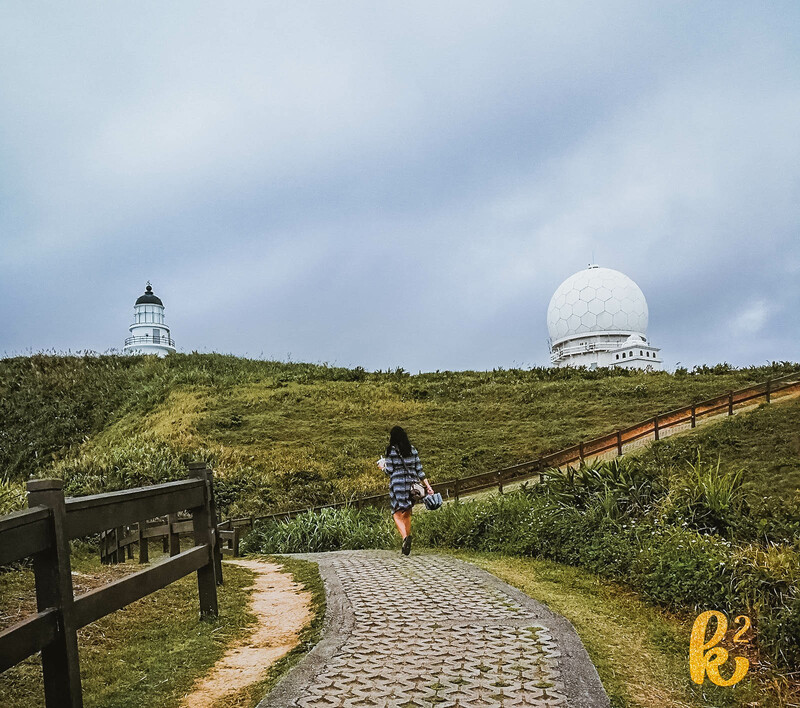 Taiwan has so much to offer in terms of sights and experiences. The sculpted tusk is indeed an work of talent! 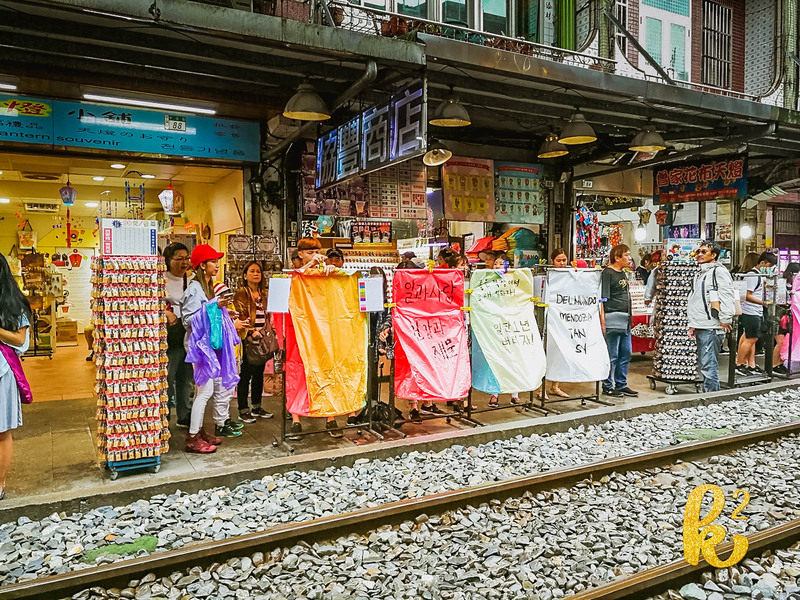 These are great pictures – enjoyed the fresh perspective on Taiwan! Didn’t know about many of these places before, so thanks for sharing these places of note.